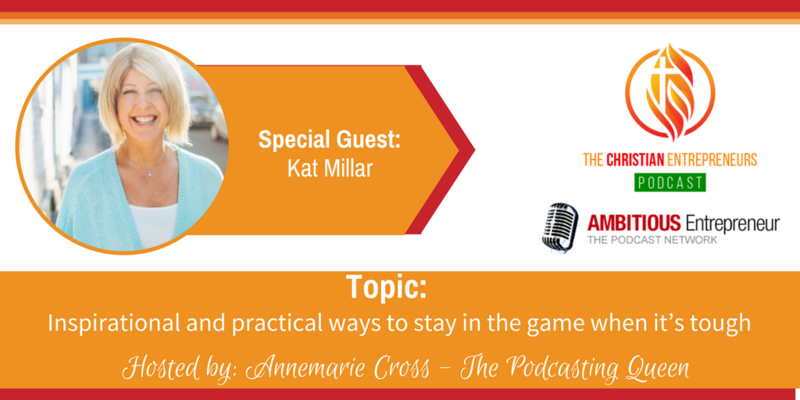 Joining me today is Kat Millar. 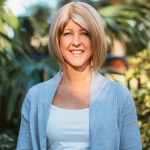 Kat is a speaker and a coach, specialising in business and mindset. 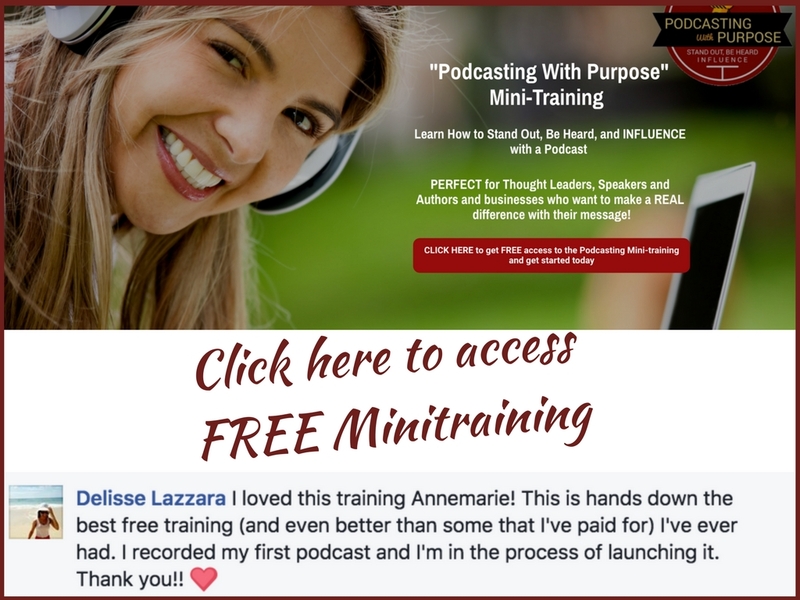 She runs Amplify Your Influence events, which help heart-centred, small business owners to flourish in their business through influence skills. She al-so runs a women’s personal development and holistic health event, Unleash Your Freedom, which is all about helping women to step up in their power and break free from the limitations and restrictions preventing them living their purpose. Kat has spent most of her time in the health and fitness industry and is an ex-figure competitor and bodybuilding coach. She’s also a kiwi, having moved to Sydney in 2012. How to dream bigger – God promises to go over and above what you can imagine. The importance of spending time with those ahead of you on the journey. 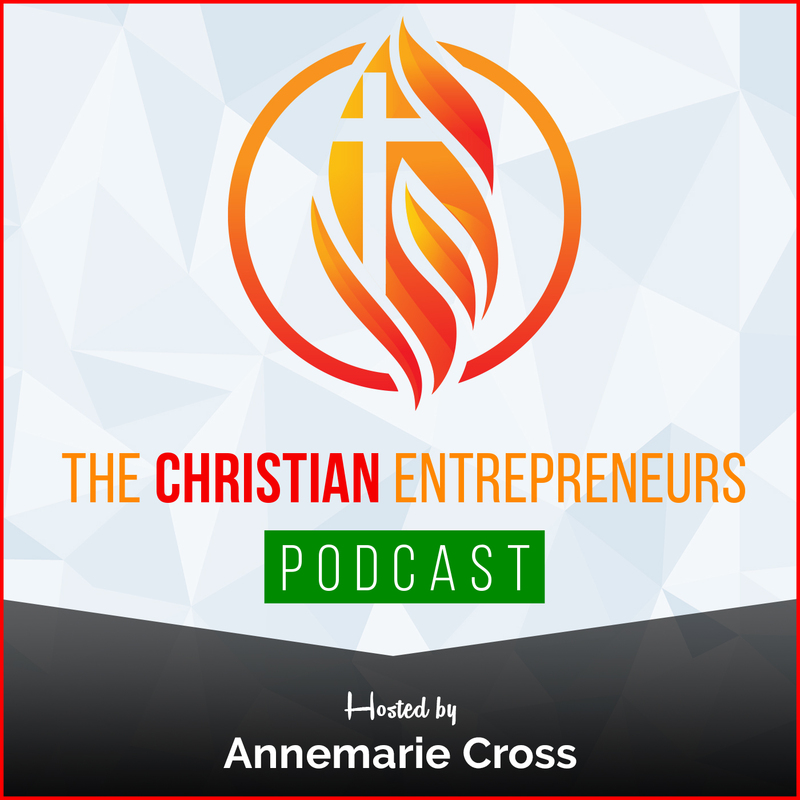 Inspiration and practical ways to stay in the game when it’s tough. I’ve been an entrepreneur for the last 15 years. I’m a speaker and a coach, specialising in business and mindset. I run 2 different events. The first is Amplify Your Influence, which helps heart-centred, small business owners to flourish in their business through influence skills. The second is a women’s personal development and holistic health event, Unleash Your Freedom, which is all about helping women to step up in their power and break free from the limitations and restrictions preventing them living their purpose. I’ve spent most of my time in the health and fitness industry and am an ex figure competitor and bodybuilding coach. I become really passionate about mindset and business coaching and speaking a few years back and studied Neuro Linguistic Programming, Life coaching and Cognitive Behavioural Therapy. I’m a kiwi, I moved to Sydney in 2012.